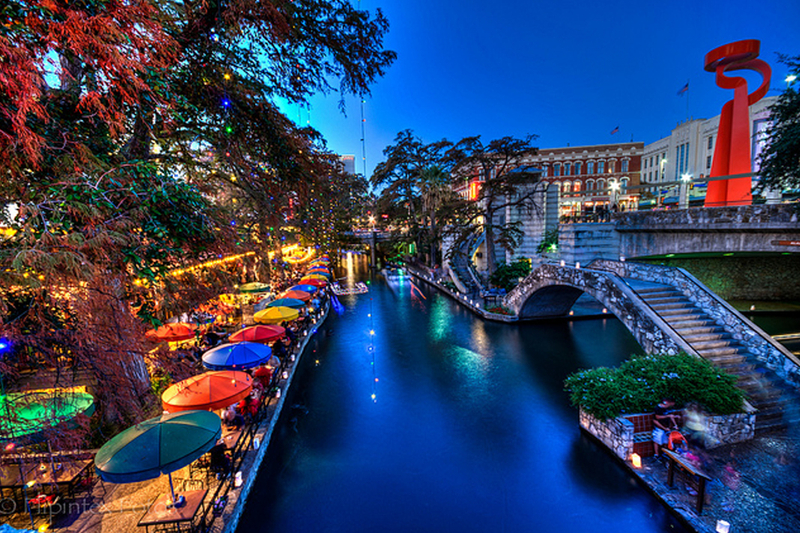 Join us in the historical city of San Antonio on February 22 for great talks and socializing! 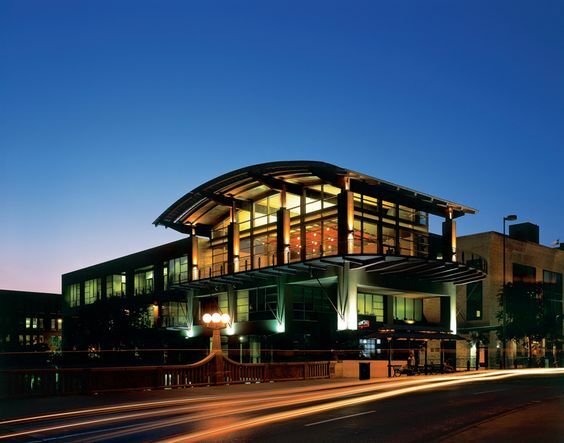 The conference will be held at La Orilla Del Rio Ballroom, overlooking the spectacular San Antonio Riverwalk, steps away from the best bars and restaurants the city has to offer. 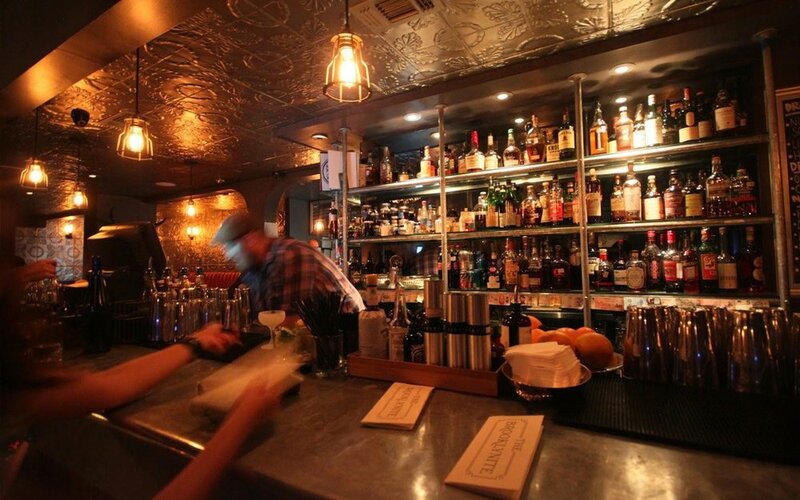 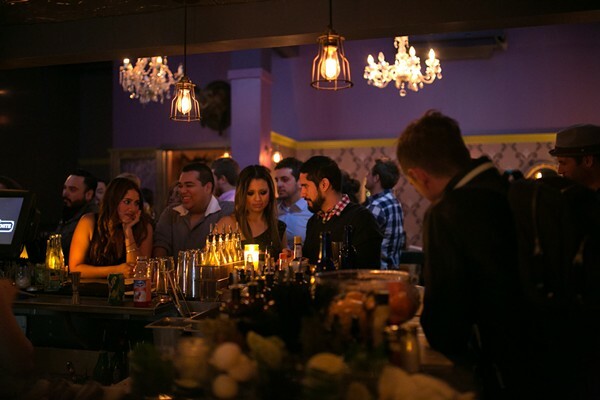 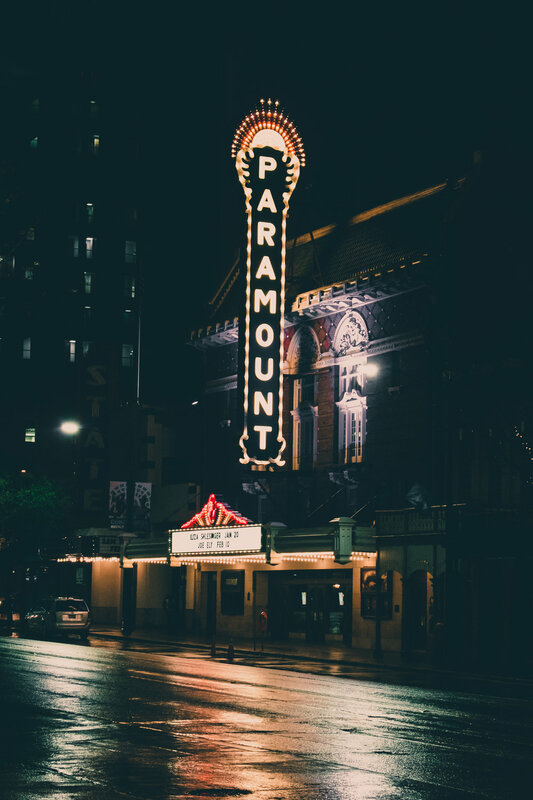 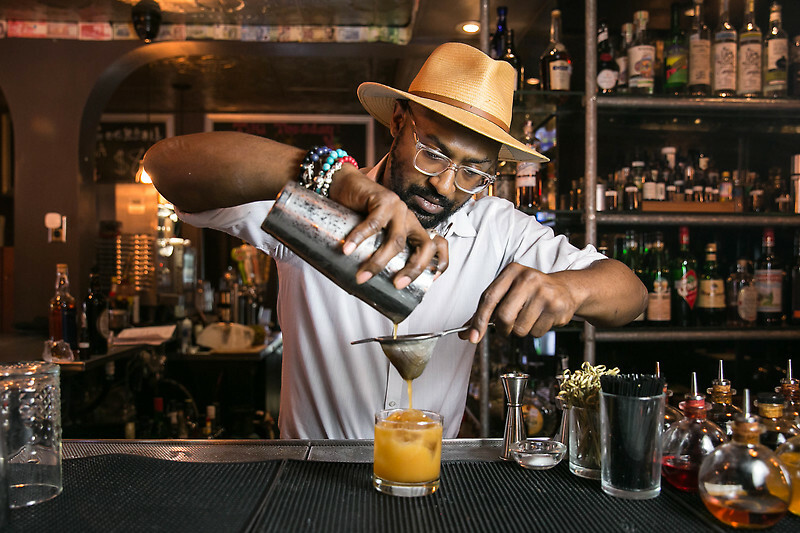 The post-event reception will take place at the Brooklynite, one of the most highly regarded watering holes in San Antonio, and a must-visit for anyone who appreciates a great atmosphere. 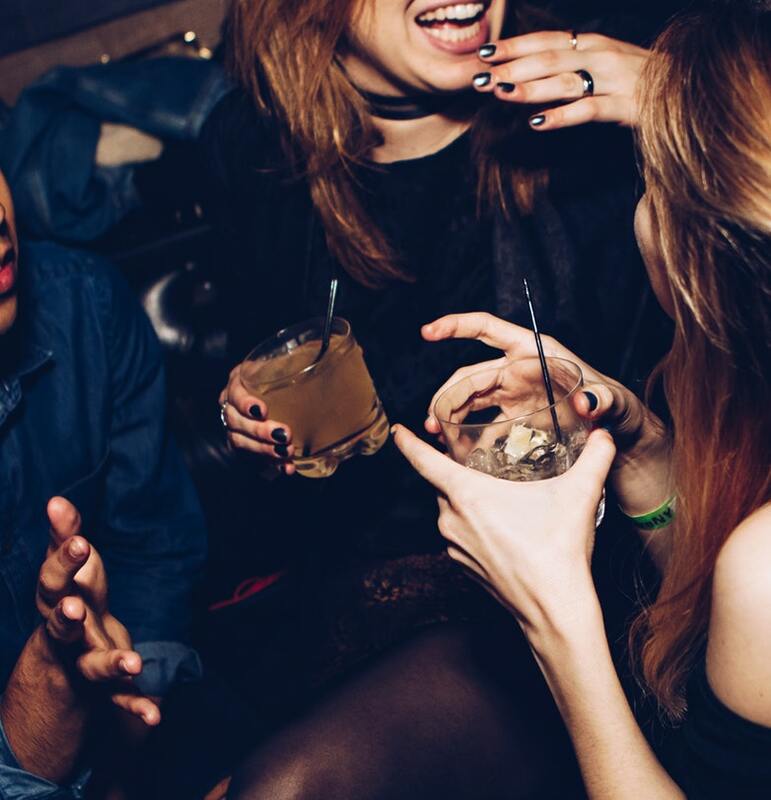 There will be ample opportunity to meet the speakers and chat with other attendees over great food and drinks!